We are East Africa’s number one eyecare service, providing professional eye care and affordable products to our customers. With shops in key locations throughout Nairobi, you are never far away from a local optician. 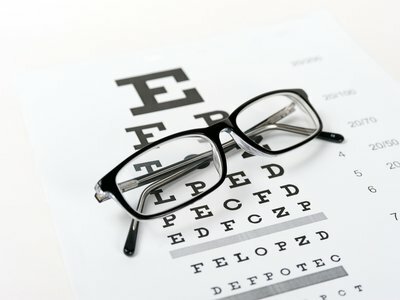 Eye examinations at Jaff's are carried out by UK trained and qualified optometrists who carry out a full eye examination tailored to your individual needs. We stock a wide variety of frames and sunglasses from the world's best known designers. 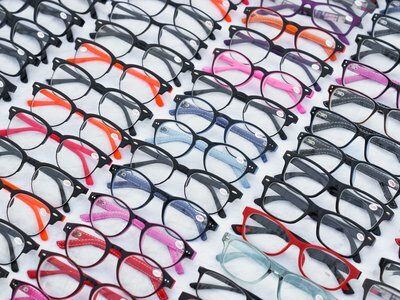 So, whether you want a pair of glasses for work in an office, or for a special occasion, we have a style for you! This was the most thorough eye examination I have ever had. The consultant was patient and took care to explain the procedure. I feel much better having obtained new glasses with the correct prescription! 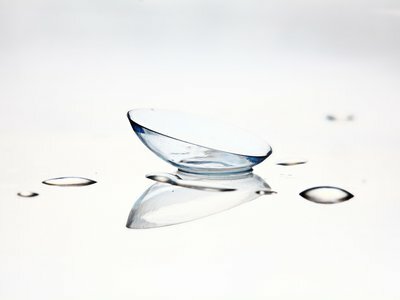 The CRT lenses that I was given by Jaff's have been fantastic. I no longer have to wear glasses at work every day and feel so much more comfortable and free.